What Makes The Best Gun Belt The Best? What sets the best gun belt apart from other belts? Well, the best gun belt holds better, is more comfortable, fits and looks better than other gun belts. The best belts will last a long time too. Truthfully, what makes the best gun belts the best is partially subjective. Fit, comfort and appearance are entirely up the wearer. Some think the best belts are nylon tactical belts and others insist leather is better. Many reasons exist why someone may think one gun belt is better than another when one is deciding whether to buy a gun belt or not. Aesthetics are in the eye of the beholder and while one person may believe leather looks best, "tacticool" is a thing and some prefer that. Some may think brown leather should go back to the 1970s where it belongs. Fit is likewise subjective. Everyone's body is different and thus, every piece of clothing or accessory thereof is going to sit just a little differently on them. The same goes for comfort - whether a belt is comfortable or not is up to the wearer and not every belt is going to be as comfortable as another. However, durability and hold are not subjective. A strong belt is always strong, and a durable belt is always durable. 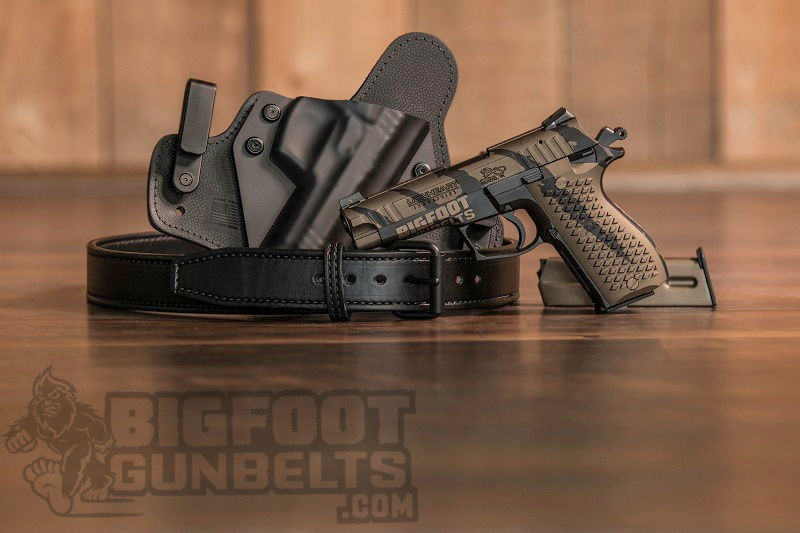 The best gun belt is going to be one that holds up your pistol and holster with no difficulty, does so continuously, while meeting your subjective, personal desires for such a belt. 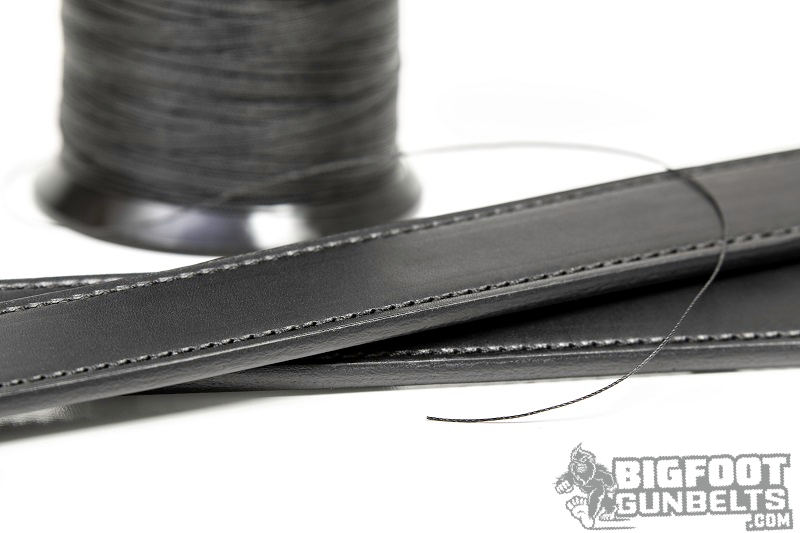 To do that, gun belts are built much stronger than the typical belt, with thicker leather in the case of leather belts and denser, stronger nylon in the case of nylon gun belts. Thus, the best belt is beefy enough to do the job and more. 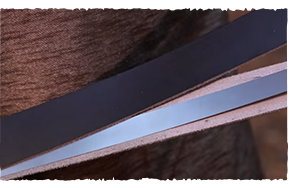 For a leather belt, look at the thickness. A thicker piece of leather has more holding ability than a thinner one, without needing to be cinched tighter - it holds tighter because a thicker belt creates more friction once secured. A double-layer belt, made from two pieces of good, thick leather, has more structural rigidity than a single piece...so long as the stitching holds. Inferior stitching will fray and come apart sooner than heavier-duty stitching with heavier thread. A reinforced dual-layer belt has even MORE structural rigidity than just two layers of leather and will thus hold even more firmly against gun sag. If selecting a nylon belt, what you're looking for is nylon that's rated for lot of tension. A tactical belt made from nylon weave that's rated for heavy use, such as, say, tow straps or cargo straps, is going to be able to hold better and last longer than one from the local megabox store. That's why rigger belts have become so desirable for carrying - the tensile strength rating is so high that your pants, pistol, holster, and everything else you carry won't tax the belt a bit breaking. So would a dual-layer, steel-core reinforced, heavy leather belt, such as this leather gun belt with spring steel core. The best belts give you the best of all worlds. They hold, they last, they fit well and the person who wears the belt thinks the belt looks good or at least looks good enough for them to feel okay with wearing it. How to determine which gun belt is best? Well, certain aspects are subjective and in reality, the "best" anything is usually somewhat academic. What's the best handgun? 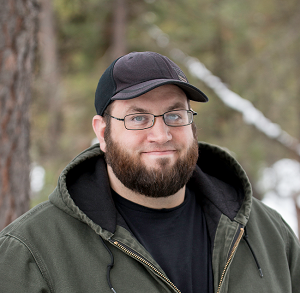 Some say the 1911, some say the Glock 17, and someone else might say the .357 Magnum revolver. Each have their positive attributes. Ultimately, the best gun belt is one that does it's job, does so either in perpetuity or at least for a very long time, and pleases the carrier with surety of hold, fit and comfort, and it's appearance. That's the best gun belt.